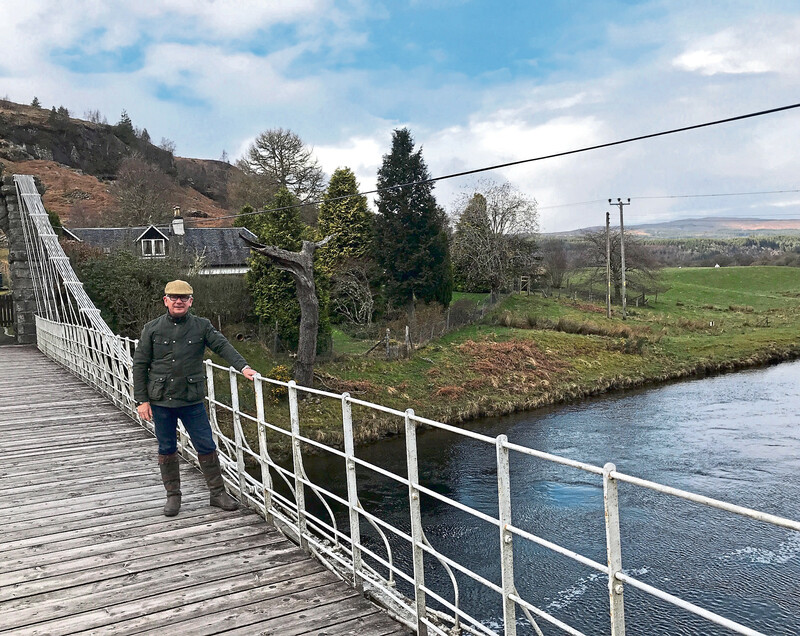 The house looks directly on to the postcard-pretty Bridge of Oich, a famous suspension bridge that crosses the River Oich (part of the Great Glen) between Fort Augustus and Invergarry and was designed by the renowned engineer James Dredge. It’s one of only seven of the 30 bridges Dredge built in the UK which has survived and is a popular beauty spot with walkers. “It’s a fantastic location to have a home,” said Simon, who is selling the home on behalf of his mother. “The family lived in Warwickshire but had been holidaying in this area for more than 10 years before moving here permanently. Simon’s parents retired to the Highlands some 35 years ago and mum, in particular, loved the outdoor life. Although referred to as a cottage, it’s actually a spacious property with six bedrooms and scope for further development, which would suit a number of buyers including those looking for a lifestyle property. 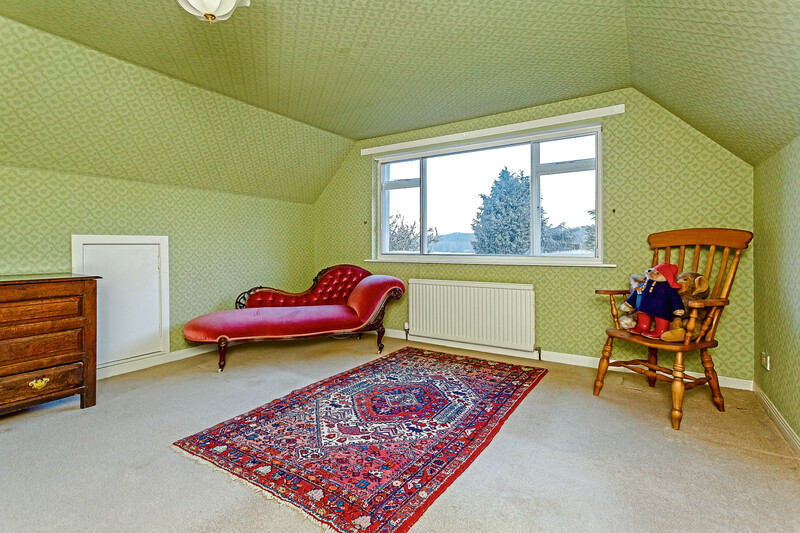 In the past, the ground-floor bedroom, utility room, drawing room and conservatory have been self-contained and let out as holiday accommodation and could easily be used as such again. 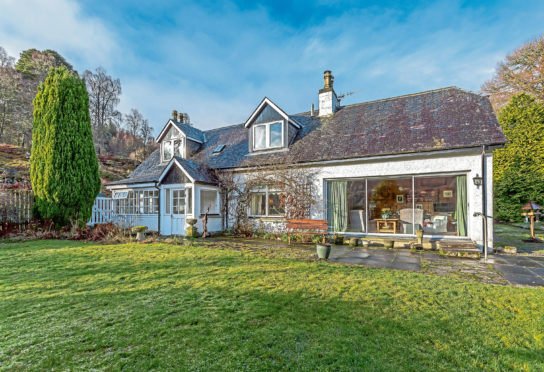 “There’s also a large stone steading, which, subject to receiving planning permission, could be developed into separate accommodation and used as a holiday let, which would be a good way of raising an income. The reception hall leads through to a cosy sitting room with fireplace and there’s a nice fireplace in the good-sized dining room, too. 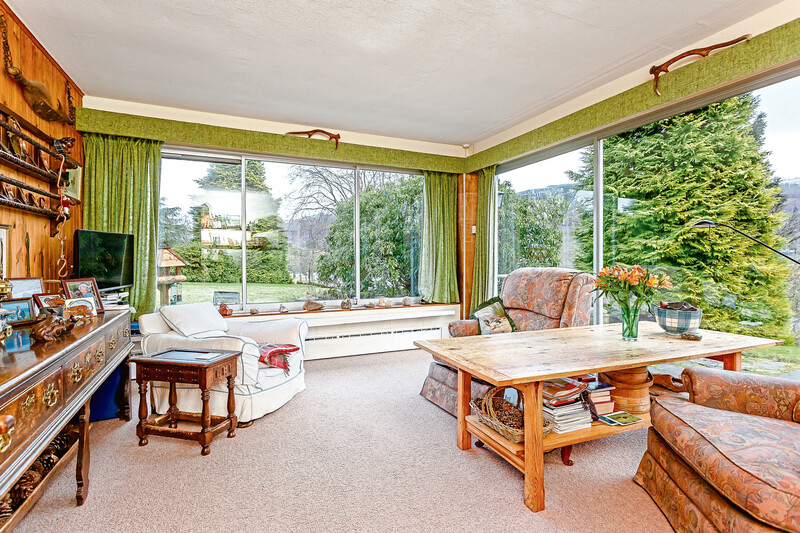 There’s a morning/sun room with big picture windows and a glazed sliding door leading to the garden. The kitchen features solid wood units, integrated appliances and a door to the garden. 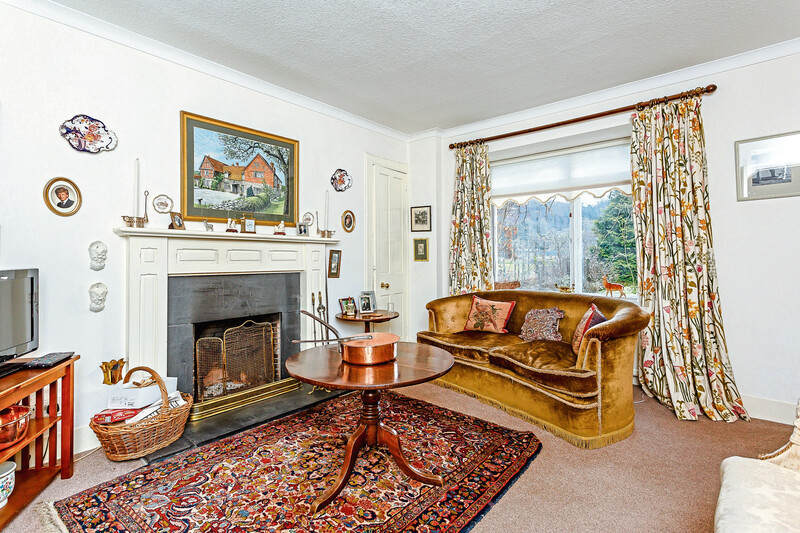 There’s a large drawing room, again with fireplace, and this room leads to an attractive orangery-style conservatory. There is a spacious bedroom with en suite shower room located on the ground floor, along with a fitted utility area that doubles as a kitchenette. On the first floor there are five bedrooms, one of which is currently being used as a study. All bedrooms are of a generous size and are serviced by two family bathrooms, one of which has a separate cloakroom. Outside, a driveway provides parking and the aforementioned steading provides excellent storage space. The cottage has a large garden that runs down to the banks of the River Oich and enjoys excellent views across unspoiled countryside. There’s also a large lawn and established plants and shrubs, along with a patio area that makes the most of the fabulous Highland scenery. “Mum loves the garden, so over the years has spent a lot of time cultivating it,” said Simon. “While my wife and I really enjoying spending time here, I’m not quite at the stage of being able to retire to the Highlands yet – it’s about 10 years too early,” said Simon, who has a business in Manchester. Ideally located for fans of the great outdoors, there’s a host of sporting opportunities including fishing, stalking and shooting all available in the area. Golf is also on offer locally and the Ben Nevis range, the Mamores and the hills around Loch Trieg and Corrour are only a short distance away. Invergarry has a local shop, primary school and a very active village hall, while Fort Augustus has a wider range of facilities. Contact: Strutt and Parker on 01463 719171.